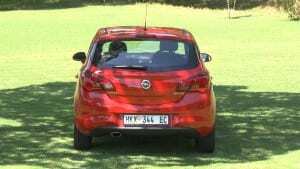 The new 2015 Opel Corsa now features a blind-spot and park assist indicator. Its compact active design is both uber-urban and conventional. 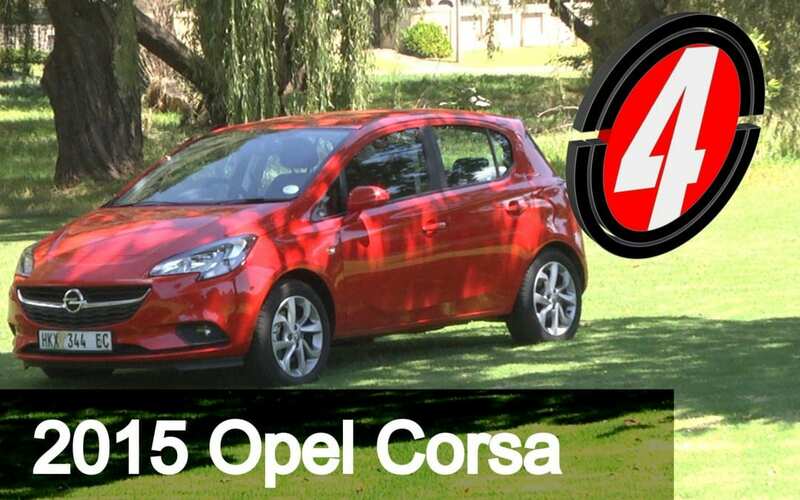 Wing-back headlights and frontal elements lie in a neat congruent form which highlight the Corsa’s classy flair. It might be unassuming on the outside to a would-be ricer who’s next to you at the traffic light, but, the more discerning will certainly distinguish its new generation styling. 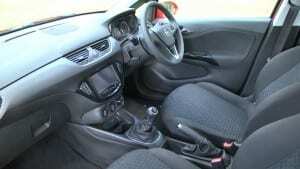 Inside, the new Corsa’s design preference is represented by a horizontal dashboard layout which in seamless integration coincides with the vertical middle console. The visual unity is congenial and for ease of reference, accessing the touchscreen infotainment system for Bluetooth and AUX/USB connectivity is simple bliss. The pillowy fabric upholstered seats supplement your driving comfort, so at least you don’t feel like you’re travelling in an egg basket. Spacious interior is fully fledged to provide a range of utility functions and ergonomic reprieve. Rear configuration won’t corset your passengers but the manual window winders are outdated and a hiatus of the interior design substance – please Opel, next time, electric windows for thine hinde! Charioting the Corsa is holistic from the moment you gyrate from standstill until you cut through the first corner. A responsive throttle body whips the 1.0L turbocharged engine to life, firing the little 85Kw 3-cylinder Ecotec motor to ignite a spritely 170nm of torque to ashphalt, but instead of a fiesta (except maybe the one trying to tail you) a short boost that thumps into the redline. At which point the driver is confronted with responsive, direct steering and with quick input the Opel offers a whole-hearted engaging driving experience. The new Corsa’s highly refined chassis and balanced suspension set-up, shackles the car to the tarmac and doesn’t scream SOS for help from the traction control or vehicle stability control. The 6-speed transmission is fluted, smooth shifting with an on tap of acceleration in every gear. Which you will find useful on the cruise bolting past a pilgrimage of nuns on the run. 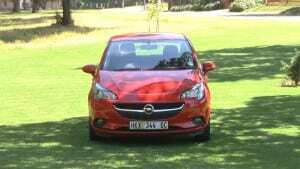 On stand-alone the new Opel Corsa is authentic and conventional. But behind closed doors the Corsa might be in reckoning for centre stage in a casting call of other talented hatch-backs all auditioning for the same role. 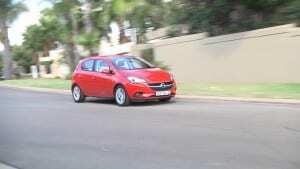 To sift through the variety among an already highly contentious B-segment class of German spec vehicles, meander over to a probable range of French, Japanese, Korean, American and even other German hatchies – because from that perspective, at a price of R195 000, the new 2015 Opel Corsa is a great value proposition.